Thank you for visiting my site. If you’re looking for hypnotherapy in Reading then I hope that you’ll feel encouraged and reassured by looking through these pages. After all, your goals are one step closer to being achieved and you’re one step closer to a happier life! It’s not always easy to ask for help. Still, you can be pleased that you’re now taking steps to resolve your problems and achieve your ambitions. Your life is going to be so much better once you’ve resolved that problem, once and for all! I’m looking forward to helping you. It may feel difficult. Perhaps you’ve tried many different ways of solving whatever it is which brings you here. 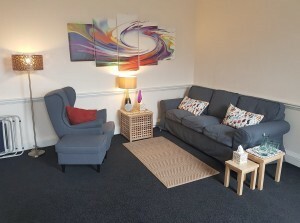 You may have tried hypnotherapy in Reading with another hypnotherapist. Perhaps you feel that this is your last hope. There’s no need to be worried! 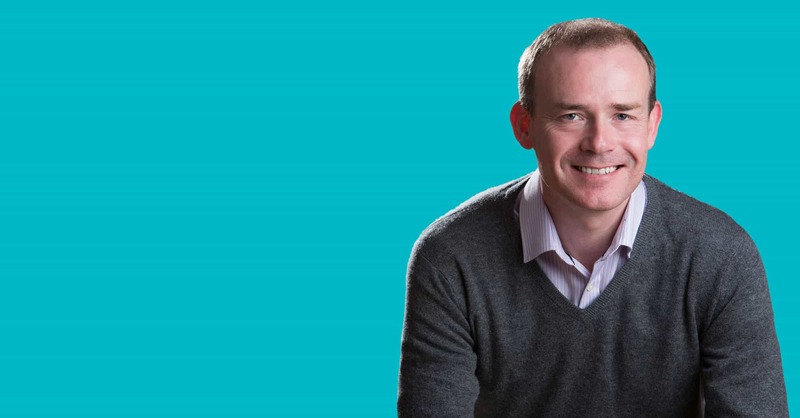 ‘Paul is invested in the recovery/empowerment of his clients and I was genuinely bowled over by the level of commitment Paul gives’ – Google Review. I help people with phobias, addictions, performance anxieties and other such things. I also help people suffering from depression, tinnitus, anxiety, low self-esteem, panic attacks, anger management issues and other problems. Have a look at the full range of problems I work with by clicking right here. People experience these problems because they have become way out of tune with their own emotions. They have become out of step with the people they truly are and convince themselves that they can’t change. I help them to undo all this, to see themselves more truly, to free themselves from difficulty and to live happier lives. I could help you to do the same. My clients are all wonderful people who believe, for various reasons, that they’re unable to change the way they think, feel or behave. This simply isn’t the case and I’ll be glad to help you to see it for yourself. You are strong enough. You are good enough. You are courageous enough. You have everything you need to make those changes happen. I’m here to help you make it happen. I’ve lost count of the number of times in which people arrive for their first session full of anxiety and self-doubt. One of the greatest pleasures in my life is to say goodbye to my clients and to see them leave feeling more confident, more sure of themselves, happier, healthier and smiling. If you’d like to be one such person and are looking for hypnotherapy in Reading then please do get in touch. I’ll be glad to talk with you. 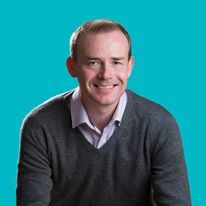 ‘His approach was kind and caring and he used Mindfulness techniques of meditation which have been really effective – especially as he recorded these sessions and emailed them to me so that I could listen at home. I feel so much better! He was brilliant.’ – Google review. 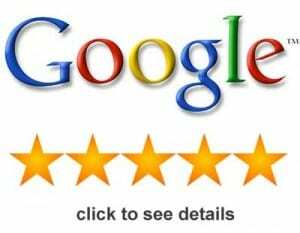 Click here for google reviews of Resolved! Hypnotherapy. Read below for disclaimer. I offer effective hypnotherapy to help people achieve their goals. I help them learn to process depression, anxieties, anger and unwanted emotions in order that problems can be left behind for good. Hypnotherapy can help you stop feeling anxious. It can help you to stop being depressed. It can help you to stop smoking, lose weight, bin a habit and to grow in confidence and self-esteem. I could be the one to set you free! I could set you free from all that self-doubt. I could be the one to convince you that you really can change. I could be the person who helps you to make it all happen. I’m really looking forward to hearing from you so that we can get down to work on helping you to improve your life. Have a look at this page to help you decide if I’m the right one amongst all of Reading’s hypnotherapists for you. Click here! 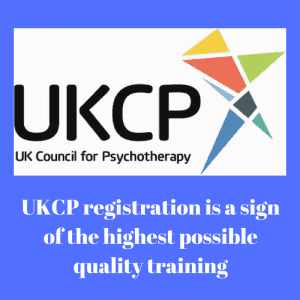 Would you like some help from an award winning therapist, a distinction graduate and senior figure in the country’s biggest hypnotherapy organisation? 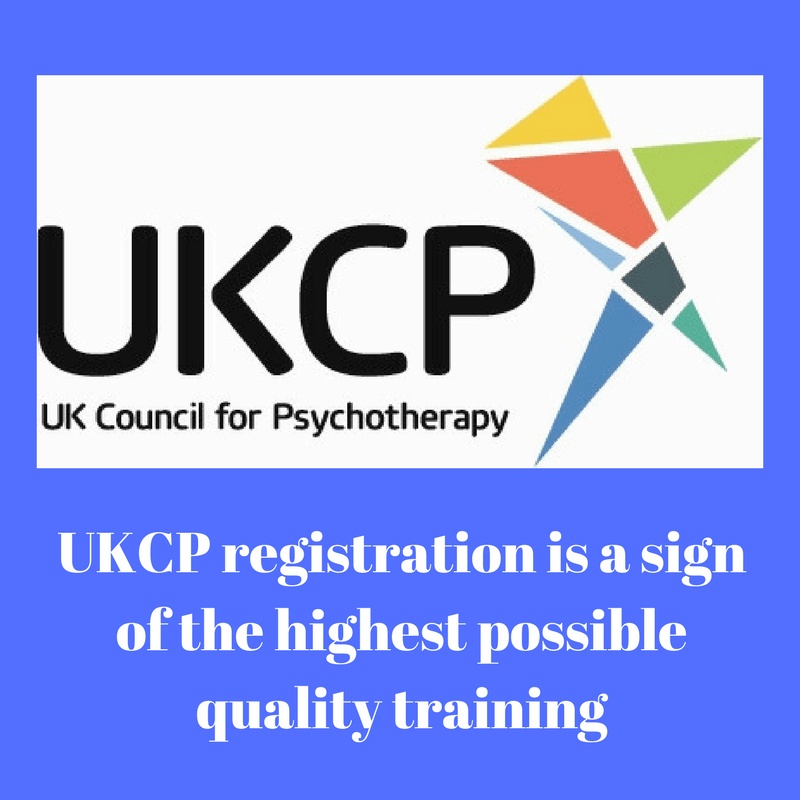 I trained for four years in order to become UKCP accredited. The average hypnotherapy training course takes mere months. Some can only be a matter of days. My clients both need and deserve a fully trained and professional hypnotherapist. I was trained to use hypnotherapy professionally, safely, flexibly and to integrate its strengths with everything good which other forms of psychotherapy and counselling have to offer. I believe that my greatest strength as a hypnotherapist is my ability to build excellent working relationships with my clients. Research routinely shows that the therapeutic relationship is the most important ingredient of a successful outcome. Many of my clients describe feeling a little sad when they finish working with me. They tell me that they felt valued, understood and appreciated as human beings. Many actually enjoy the process. One Reading client recently asked if we could be friends once we’d stopped working together. I’m afraid that this would be seen as unethical but it shows that hypnotherapy doesn’t have to be a traumatic experience. 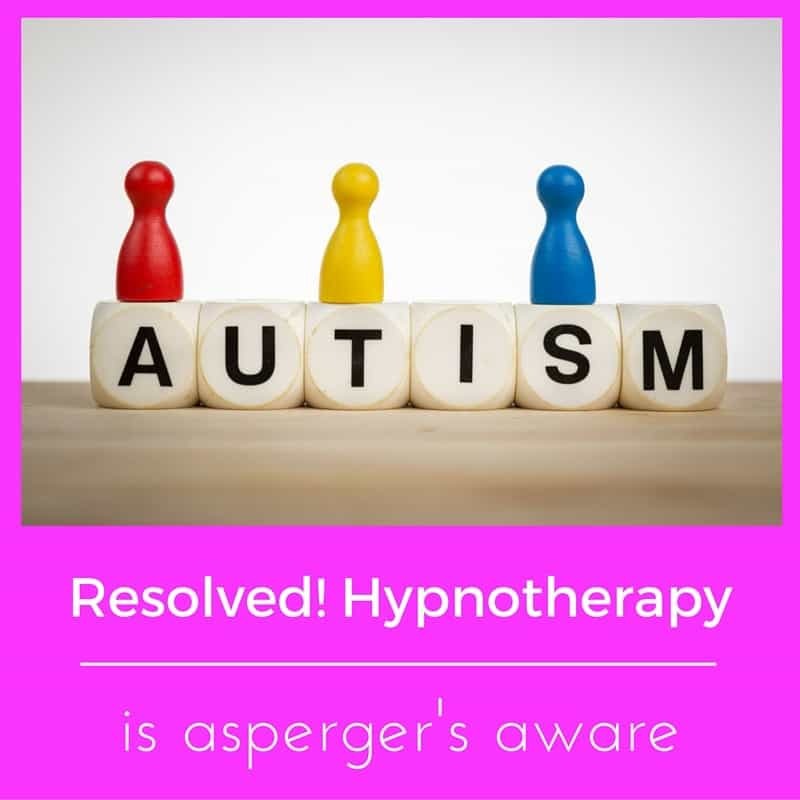 As well as being a hypnotherapist I’m also a CPD trainer, helping others to work with conditions such as asperger’s / high functioning autism. I’m also a board member of the National Council for Hypnotherapy, being that organisation’s Director of Research. I’m regularly supervised, pursue further training and am beginning to build my own hypnotherapy school. I want to contribute to the growing success of my own field and to help develop this profession further. More and more of my clients come to me via recommendations. It’s wonderful to have happy former clients pointing new clients in my direction. If you would like to resolve your problems then I’ll be glad to help. Call me on 01183 280284 / or 07786 123736 and we’ll discuss how I could help you. Location: The Therapy Centre, 6B Church St, Reading, Berkshire, RG1 2SB. Home visits can be arranged where desirable or necessary. I will visit in a 15 mile radius of Reading’s town centre, which means that I can come to see you in Caversham, Tilehurst, Woodley, Lower Earley. Calcot and places further afield in Berkshire. Whilst I’m here, let’s not forget that I could also help you with public speaking, sports performance, stage-fright and exam anxiety. The list of performance anxieties I can work with is almost endless. Reading University is a never-ending source of clients who are anxious about their studies and exams, for example. Lots of sportsmen and women, professional and amateur, come to see me in order to improve their performance. People see me for help with public speaking and work-related issues. Students will see me for exam anxiety, driving tests, presentation skills and procrastination. If you need to perform and nerves are getting in your way, the first step is giving me a call so we can discuss how I could help you. It’s as simple as that. You’ve come this far. Why not take another step into a better future? People find it easy to talk to me. You could just ask me whatever questions you have in mind. I won’t be giving you any hard sell and if you’re not yet ready for therapy then I’m still happy to talk and I’ll still be here when you are ready. Which problems or conditions can I work with? Many of the behaviours which my clients bring to me are symptoms of their emotional problems. Bruxism (the grinding of teeth), rage, OCD, trichotillomania, substance abuse, alcohol dependency, weightloss and many more such behaviours are all ways in which people unconsciously attempt to deal with psychological difficulties. I could help you to resolve them. I also help people who suffer the physiological consequences of stress and anxiety. IBS, eczema, nausea, obesity erectile dysfunction, and even problems with fertility can be the result of suppressed anxieties, depression and other emotions. Chronic pain can be psychosomatic and the emotional response to pain can certainly make things worse. Deal with these emotional problems and the problem generally disappears with little difficulty. You could increase confidence, become slimmer, bin addictions, BFRBs, OCD, IBS and much more besides. I’d be more than happy to help you. It’s not just for adults! Dozens of children use hypnotherapy in Reading to set themselves free from their problems! My caseload in Reading is heaving with children and young people at the moment. I must say that I love working with people of this age. and my background as a senior leader in teaching means that I am well placed to help. Happy children make happy adults. 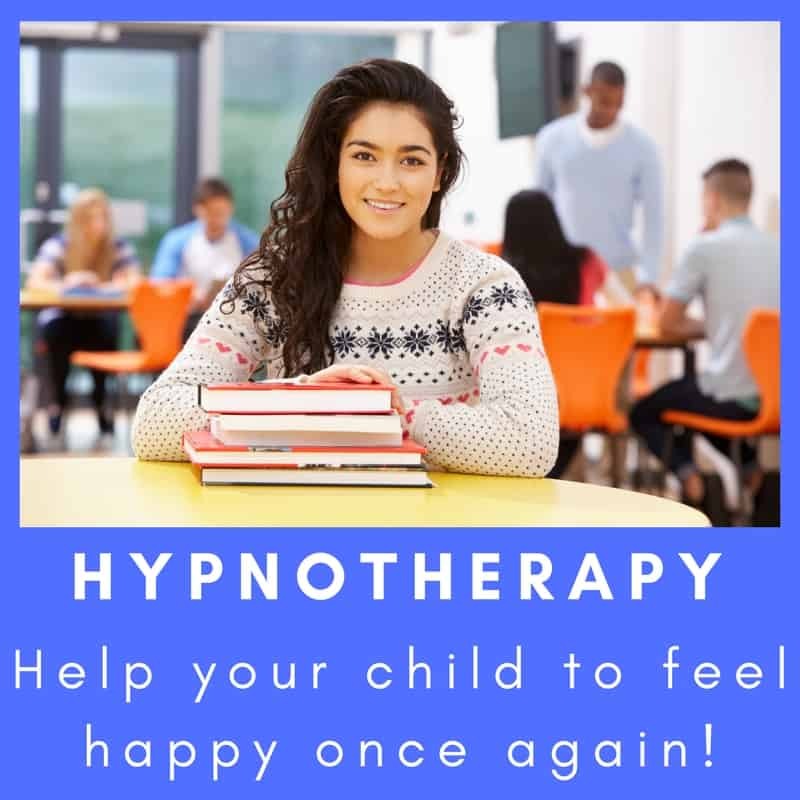 So, if your child is nine or older, don’t delay if you feel that they could do with some hypnotherapy. Get in touch and ask how my methods and approach could be of use. In January 2019 I begin formal training in order to become a child and adolescent psychotherapist. Blending this training with my current practice will be a very powerful thing indeed. However, if your child has experienced a severe trauma then it’s important that you find the right person to help. I may not be sufficiently trained for such a circumstance. Give me a call and we’ll see! I bet you can’t wait to see your child happy again? I work with children suffering depression, anxiety, OCD, enuresis, phobias, persistent nightmares, school refusal, exam stress, emetophobia, trichotillomania and much more besides. Give me a call and we’ll discuss how I could help your child. I have particular experience with helping high-functioning people on the autistic spectrum – those people with asperger’s syndrome / high functioning autism. My eldest daughter is HFA and ASD/ASC clients come to see me from all over Berkshire and even further afield. Furthermore, I’m regularly called for advice on this topic by relatives and therapists from across the globe. If you’re a therapist and would like some help on this matter then please do get in touch. I help my ASD clients to develop social confidence, to overcome depression, anxiety, issues surrounding substance abuse, panic attacks, OCD, impulse control, ADD / ADHD and any number of other conditions. I also have experience of working with pathological demand avoidance. Your child may have a label but this doesn’t mean that he or she is forever condemned to live up to its unjustly acquired stereotype. People on the autistic spectrum are able to learn, adapt and thrive! If you live in or around Reading then give me a call and we can discuss how I could help you or your loved one to feel better about life. A growing area of my work is in helping the partners of those on the spectrum to deal with problems in their relationships. I’m presently working with autistic husbands who wish to understand their wives’ needs more fully AND with wives who have found their husbands’ behaviours problematic. 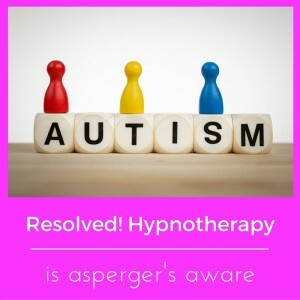 Click here if you’d like to know more about my work with asperger’s. My award winning, professional, warm and compassionate hypnotherapy helps people to feel happier every day. Would you like to be the next person to be freed from it all? If you’d like to find out more about hypnotherapy then please do feel free to get in touch. I’m always happy to talk with people, whether they’re ready to book in or are simply keen to explore the various options available to them. I won’t give you the hard sell and I’ll happily refer you to other sources of help if it appears that this might be more appropriate. I know a good number of therapists in Reading to whom I’m happy to refer people, should this prove to be a more promising avenue of support. I hope to hear from you soon. I’m here to help whenever you’re ready. Together we could work to ensure that 2018 becomes one of the best years you can remember. You have nothing to lose by giving me a call and everything to gain!